Turn a can of refried beans into restaurant quality in a matter of minutes! Only two simple add-ins and it’ll feel like you’re eating at your favorite Mexican restaurant, right at home! Mexican food is far and beyond my MOST FAVORITE food. I never seem to tire of it. 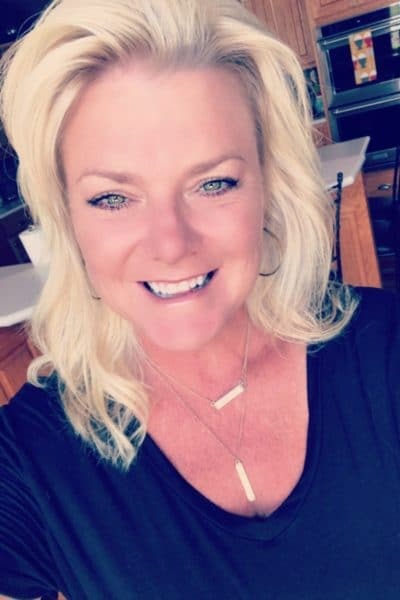 Typically when you ask someone what their favorite restaurant is, it’s something they think of that is really special, like a special occasion type of thing. Not me. I always say my favorite little Mexican place. The margaritas are good, the Dos Equis Amber is cold, the chips and salsa are homemade and the food is FABULOUS! I used to have a friend many years ago that was Mexican, and she was a fantastic cook. She told me that adding milk to the canned beans was her mom’s secret, and that works, too. I have to say, though that adding sour cream is even better! 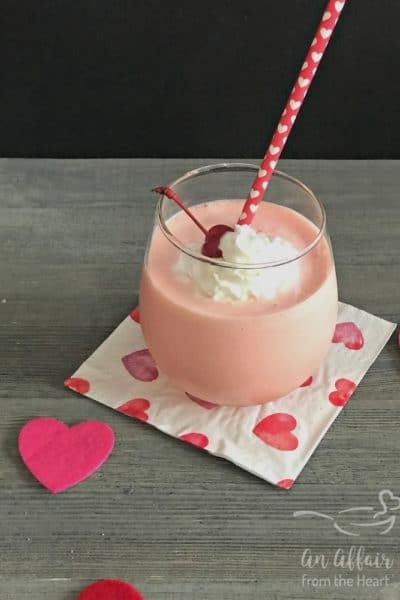 It gives them just a slight tang with a smooth creaminess to them. 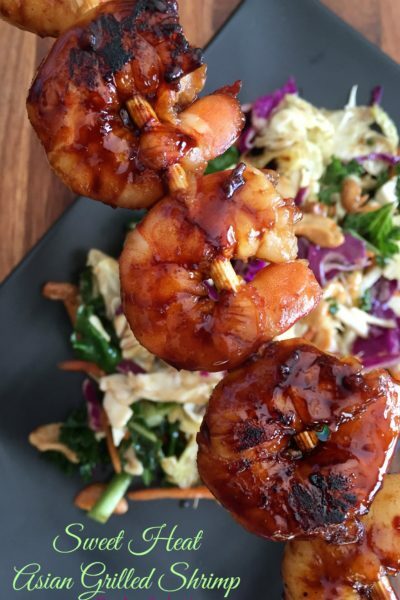 This is one of my MOST POPULAR recipes on my site. It happened almost instantly. Who couldn’t love something so very simple?? Only 3 ingredients, and in no time, you will have a piping hot bowl of Restaurant Style Refried Beans. 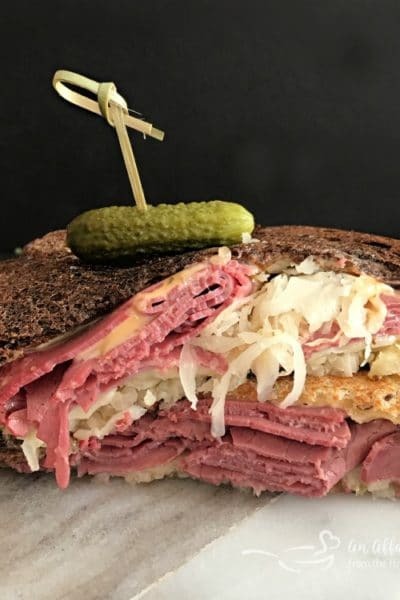 Top them with cheese, like we do, to make them even better! 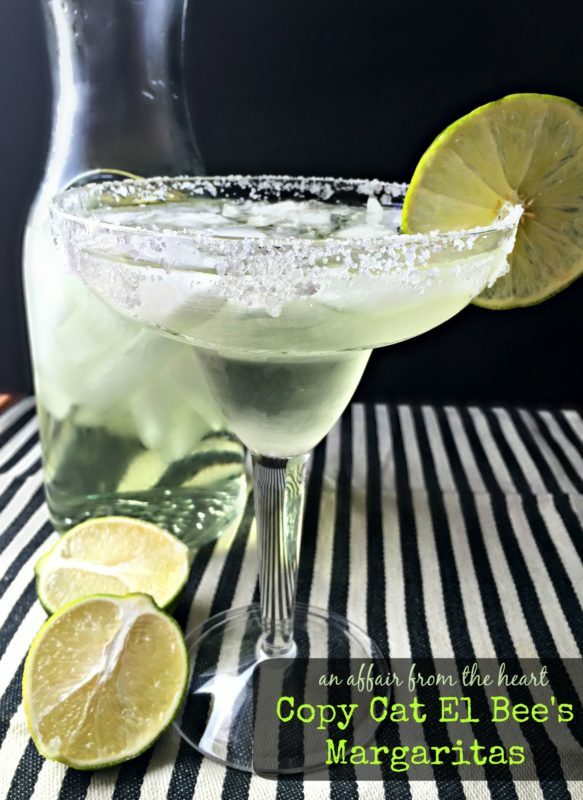 Copy Cat El Bee’s Margarita -Only 3 ingredients make up our favorite El Bee’s margaritas. Delicious, but beware, they pack a punch! 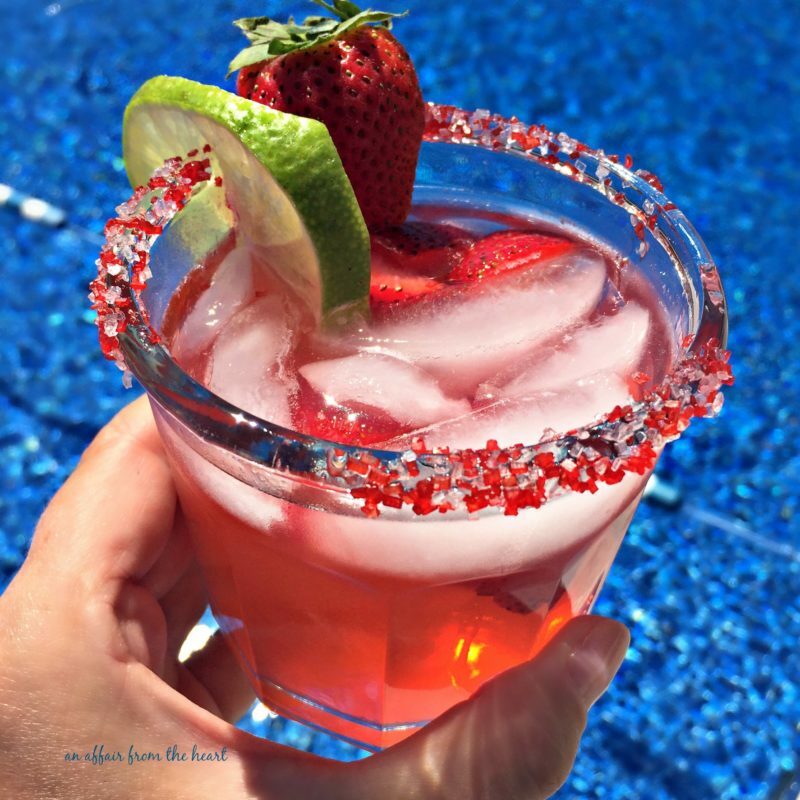 Strawberry Margarita -Perfectly sweet Sauza Strawberry Margaritas — made by the pitcher, perfect for poolside sipping. 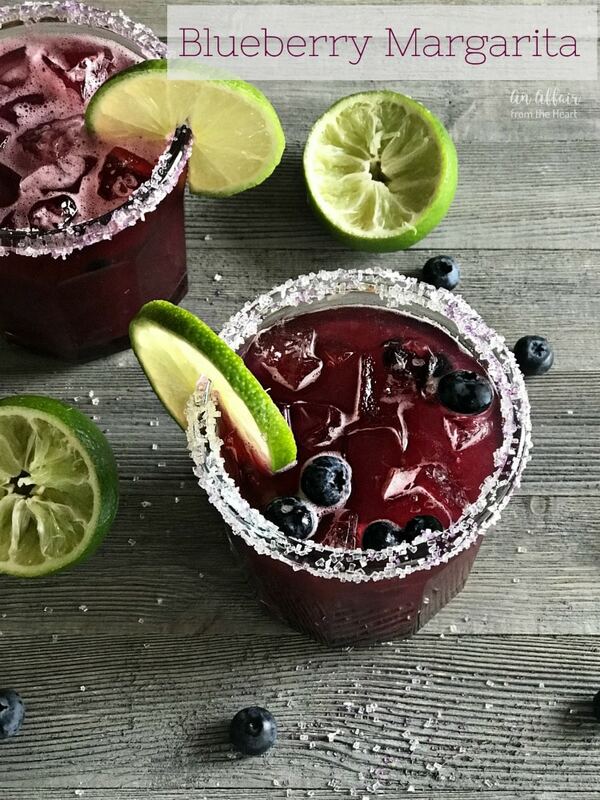 Blueberry Margarita Pureed fresh or frozen blueberries, lime simple syrup and your favorite tequila and you are on your way to a pitcher of seriously delicious sipping! 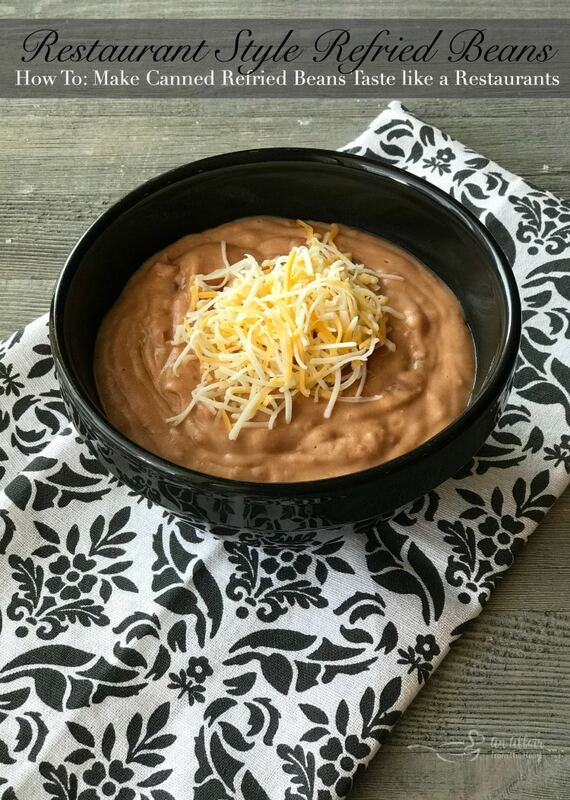 Using this recipe, you can quickly turn these beans into a Restaurant Style Bean Dip! Serve them up as a side dish or with a bowl of chips for dipping. Either way, it’s a “ganador” (WINNER) of a recipe! I always buy the Old El Paso Fat-Free Refried beans, they always turn out perfectly, and they are lower in fat and have loads of fiber! You can even use fat free sour cream and make these even more guilt free! Warm Bean Dip: a.k.a. 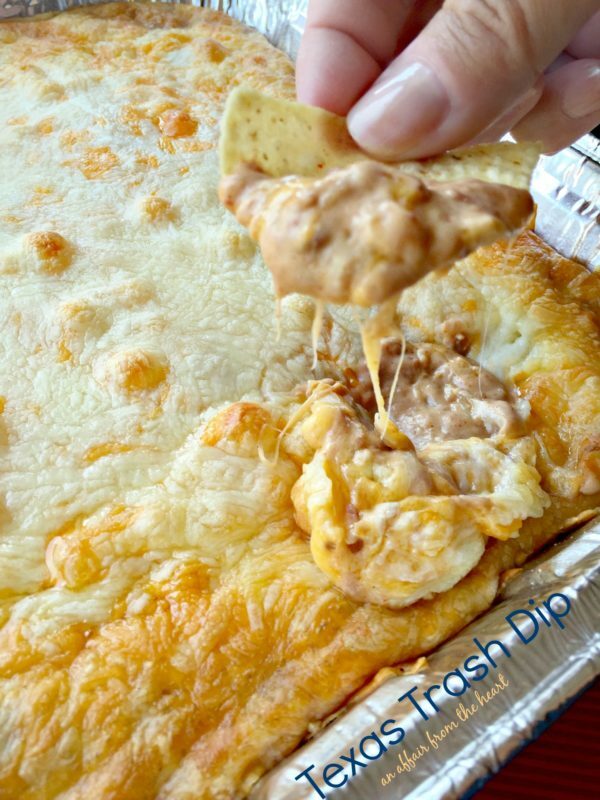 TEXAS TRASH DIP One of my MOST POPULAR Recipes ever! Love MEXICAN like I do? 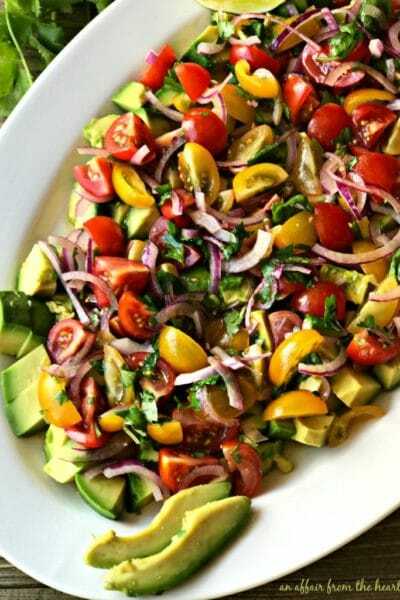 I have TONS of MEXICAN RECIPES to share with you. I hope that you will stay and browse a while. When you’re done there, you can pop over to my MEXICAN RECIPE Pin Board on Pinterest for more great recipes! 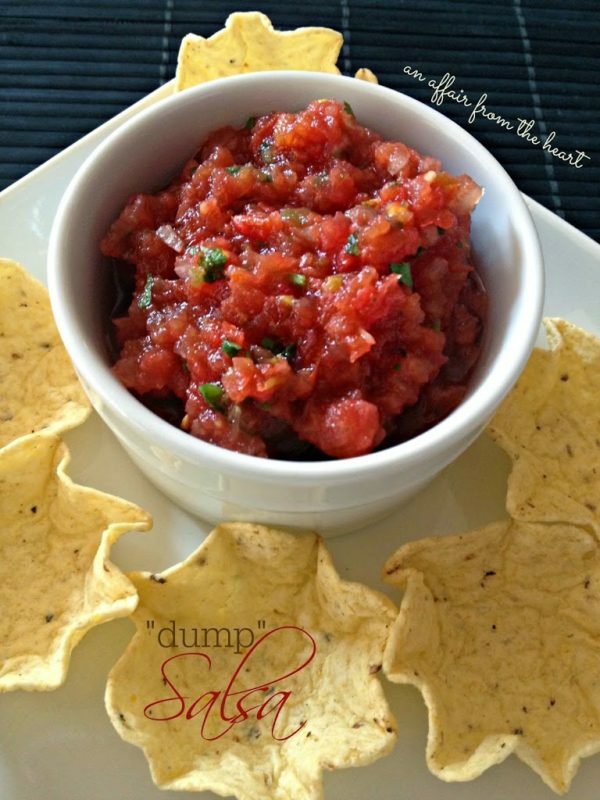 “Dump” Salsa Tastes just like your favorite Mexican Restaurant’s fresh salsa – made right in your blender! 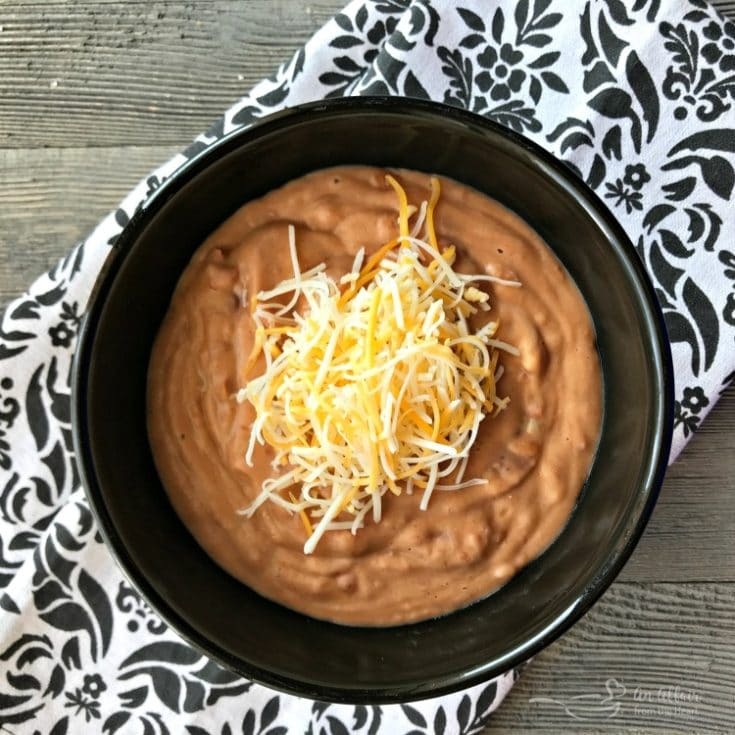 Whether you serve these refried beans up as a side dish, or a dip, you will love how easy it is to make a can of refried beans TASTE like they came from your favorite Mexican restaurant! In saucepan on the stove, or in a microwaveable bowl, stir ingredients together and cook until heated through. Can also be baked with cheese on top and makes a great (and EASY) dip! Delicious! 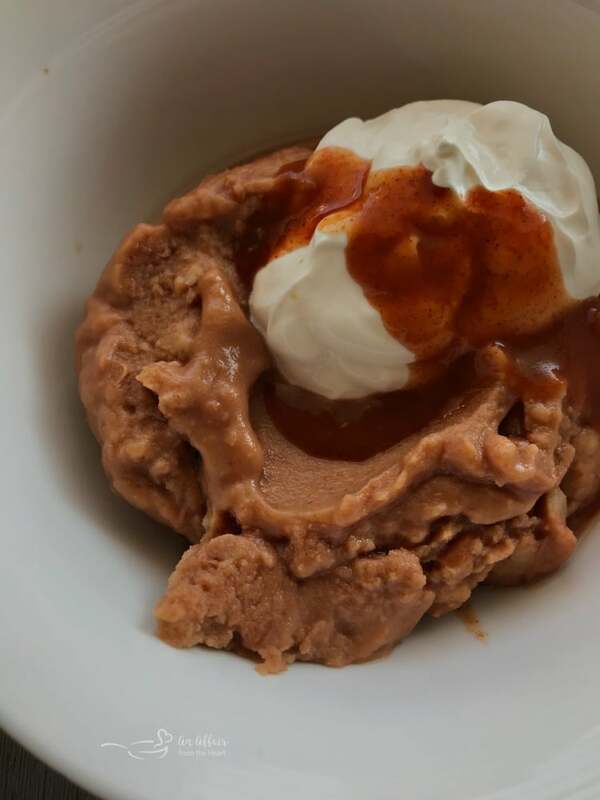 A very simple-yummy way to dress up canned refried beans. I am obsessed with Mexican food, but don’t like to eat out a lot. This is a perfect solution. Wonderful in bean burritos! Thanks so much for sharing! 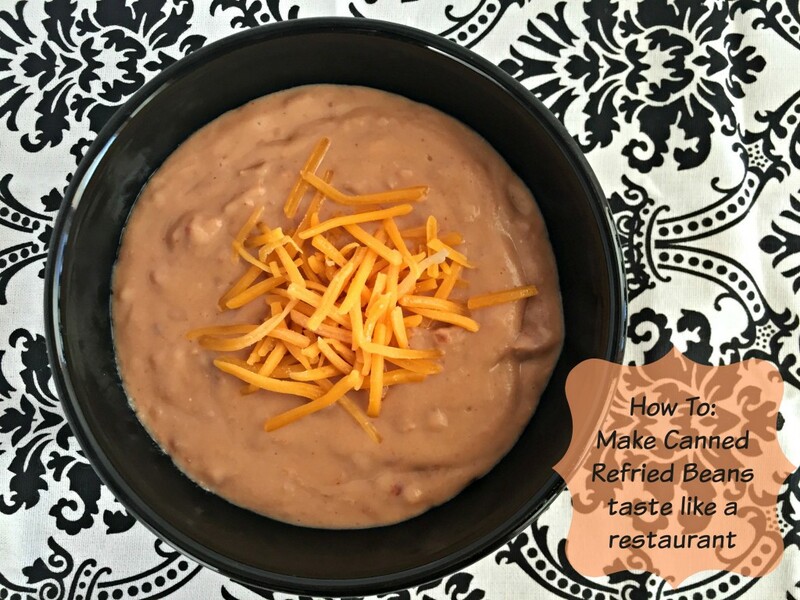 I have a lot of can need refried beans excited about trying the bean/cheese dip. Outstanding!!!! Made our Taco Pie even better,, thank you!!!!! Glad you liked it! 🙂 I need to know more about this Taco Pie!! 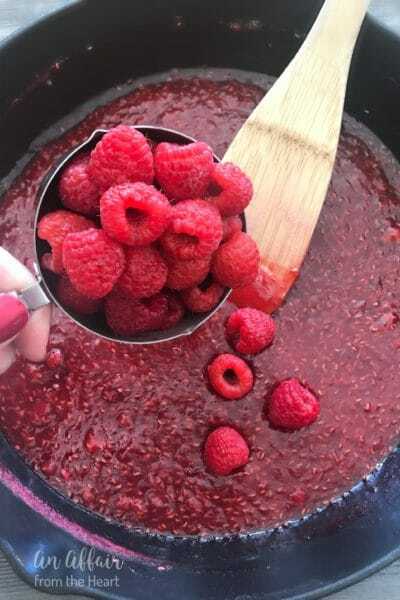 Have recipe to share? Thank you! I am going to try this out tonight and I know I’m going to like it!! I hope so!! They are addicting!! If you love them like us, try making them into the bean dip! This week is teacher appreciation day at my baby’s daycare. Tomorrow is Mexican day, I’m doing rice and beans. I’m looking forward to trying this recipe! 🙂 Thank you for posting. AWESOME! They will love that!! I hope you enjoy! SO glad you liked it, David! This recipe + green onions, cilantro, cumin = perfection. That’s sounds like a great addition! I’ll have to try that! I mincedand sauteed yellow onion, added some minced garlic, along with cilantro and cumin, and otherwise followed Michaela’s recipe and it was better than any Mexican restaurant’s I’ve tried. George – I am so glad you enjoyed these!! They are like a staple in our house! 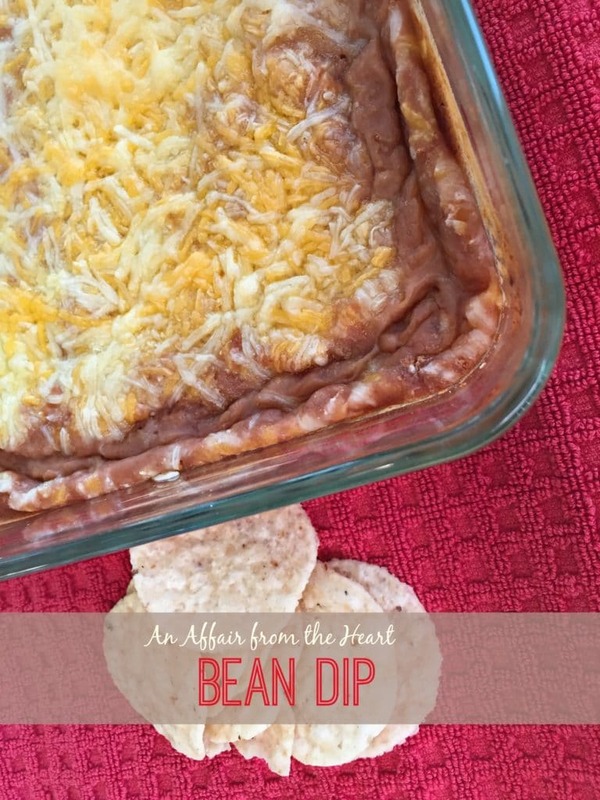 🙂 Check out my bean dip from last week — that one is a keeper too! Why the big long story, get to the darn recipe already! Ouch. If you don’t want to read my stories, Jim. You can always scroll to the bottom for the recipe. Years ago I knew a couple from Mexico. We where invited to their house for dinner one night and they had the best refried beans. I thought they made them from some secret beans or something. I asked them for the recipe and the husband said it was an old family secret and could never give it out. His wife told me later that they where canned and he put milk in them. Ill never forget them. The couple and their beans. What a great story!! Thank you!! A couple weeks ago I made this recipe for a supper club dinner. Everyone loved them. One lady just raved about them and asked how they were made. The moment she heard the beans were from a can she curled her nose up. We all laughed and tease her a little about her two opposite reviews. But I still make the recipe and it just disappears. Thank You. People are funny aren’t they?? Thank you for the laugh and the review!